Epson PowerLite 84 Teardown and Attempt to Make it Work Again « Adafruit Industries – Makers, hackers, artists, designers and engineers! If you’ve ever been without a projector you know at the point at which you’re offered one for free – “but it might be broken” – you accept it! And then you go and open up your skills vault and do whatever is necessary to bring it back to life – it’s a projector after all! 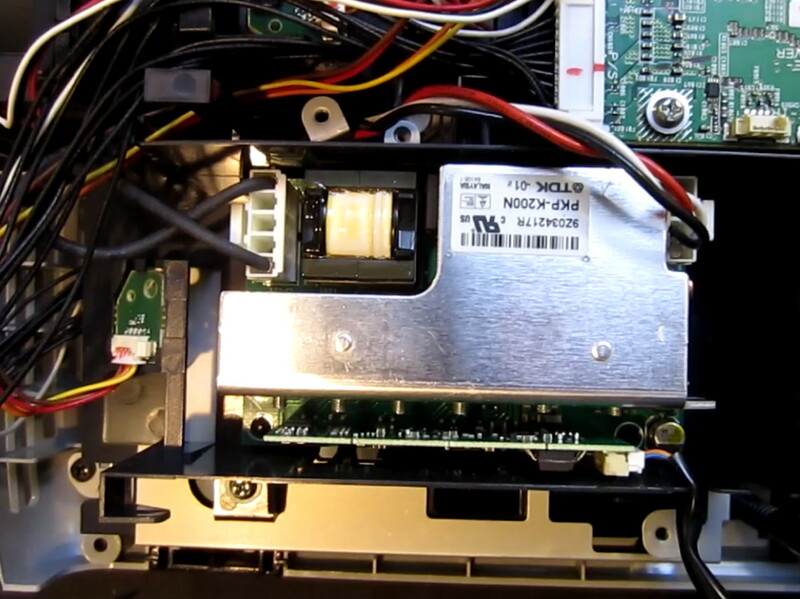 In this blog post by Kerry D. Wong he tackles an Epson PowerLite 84, a 2600 lumens projector with 3LCD technology, 10W speakers, and even RJ-45 when that was more common on projectors (now they’re usually just WiFi-enabled). 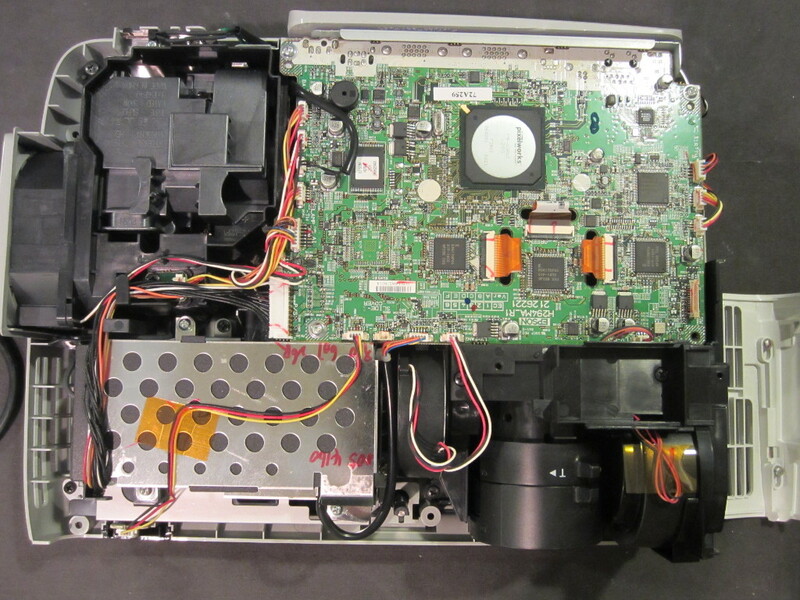 I recently was given a broken Epson PowerLite 84 projector. The projector would not turn on when plugged in and there was no sign of life. So I decided to take a look at what was wrong with it. The potential reward is high since I do not have a projector yet and I could definitely use one for my home theater setup. 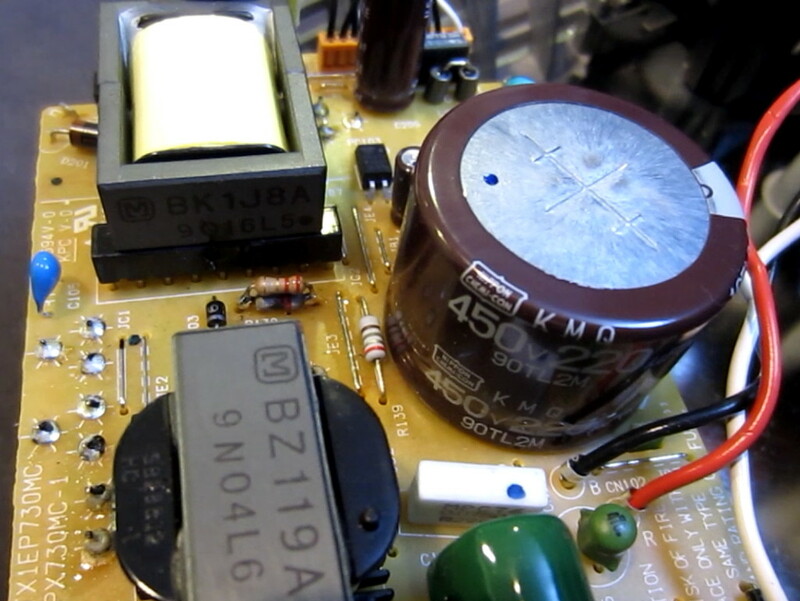 A video of this teardown and repair is linked towards the end.